For heavy and night time flow. 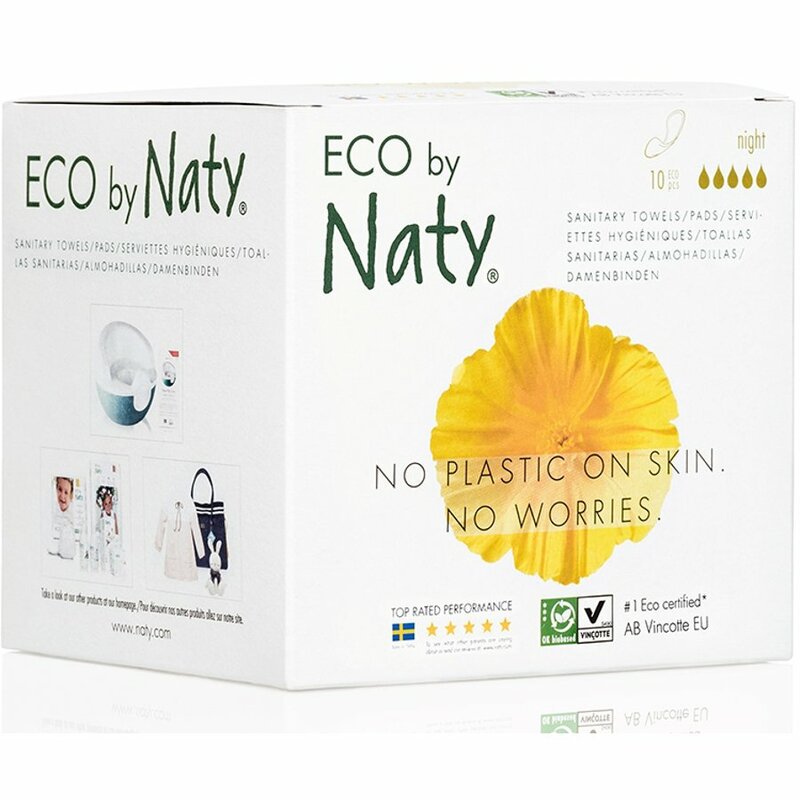 The Eco by Naty Sanitary Towels - Night - Pack of 10 product ethics are indicated below. To learn more about these product ethics and to see related products, follow the links below. Good length a bit too thin for me but nice material. 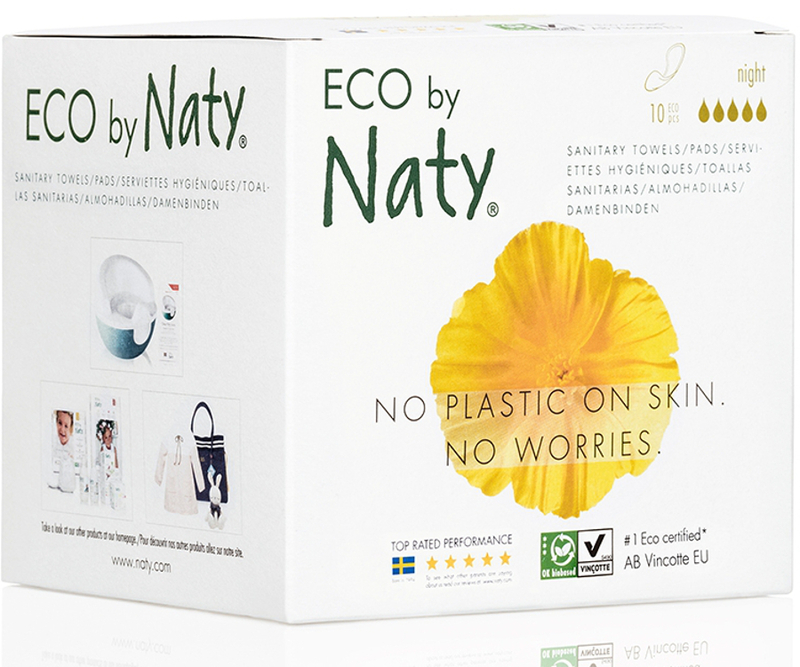 There are currently no questions to display about Eco by Naty Sanitary Towels - Night - Pack of 10.